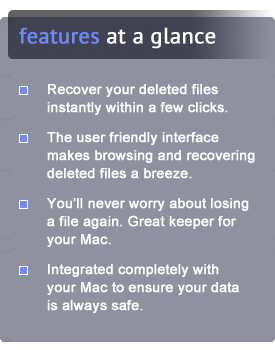 “So what’s the best utility tool to rescue a damaged Mac hard drive and recover lost files from? Please do not pay attention to any TopTen reviews. I asked them to include the app in their listings, and they requested a $2500 “editorial” fee, as well as affiliate links for selling the software. In short, it’s pay-to-play, and they rate apps based on how much money they get paid for doing so. When seeking reviews for products, always make sure to use reputable sources. All of the other sources listed on this page are from reputable companies.